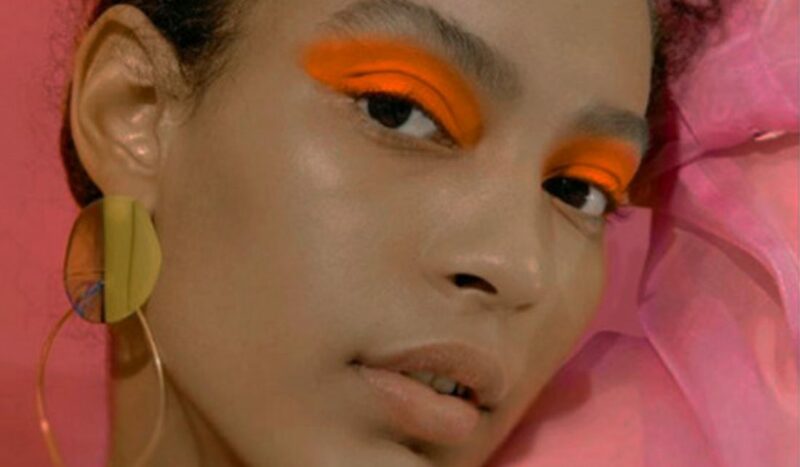 An effective and affordable skincare brand may sound too good to be true, and with the recent peculiar behavior of Deciem’s CEO, Brandon Truaxe, it may be just that. 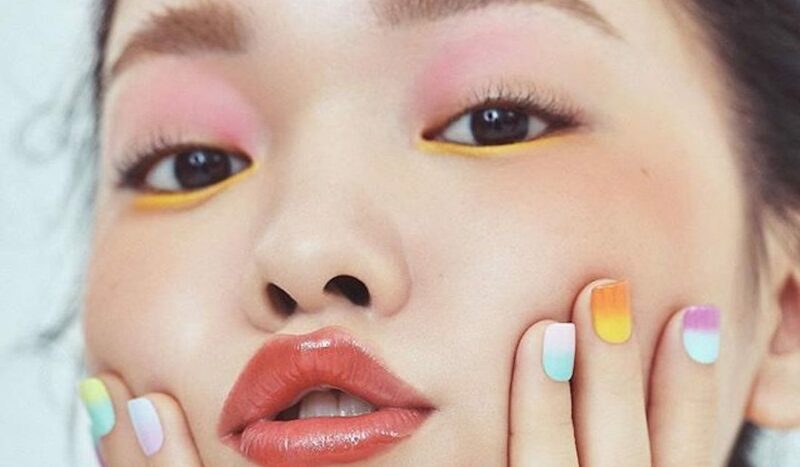 On Monday, Truaxe announced that the brand would be shut down due to “major criminal activity”, and proceeded to list major brands that are allegedly involved in similar illegal behavior. 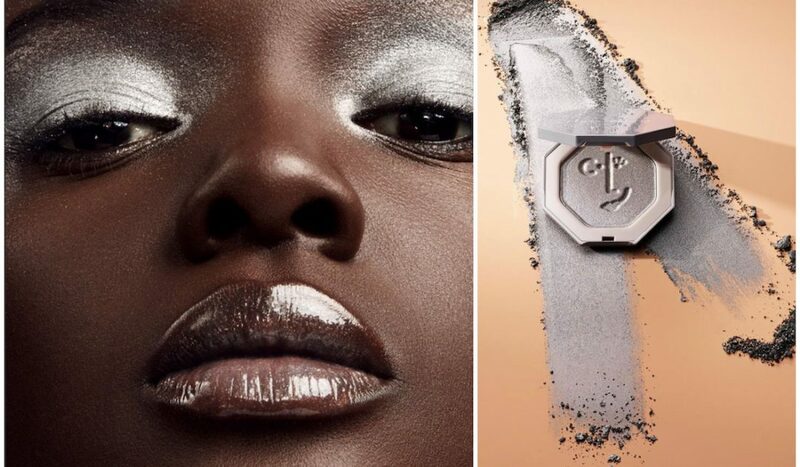 This prompted many questions about the brand’s future, and on October 11th it was announced that Estée Lauder, a minority investor, is suing Deciem. For most skincare lovers, this strange journey started with the discovery of The Ordinary, a line of products that falls under the Deciem umbrella. The Ordinary wasn’t like other skincare lines. It was affordable, but better yet, it really worked. Why buy a $40 bottle of Squalane from a prestige brand when you can get the same thing from The Ordinary for under $10? Great question, and with easy dupes for high-end products, people couldn’t get enough of The Ordinary. We were first introduced to Truaxe in January when he took over Deciem’s Instagram and announced that he would respond to all inquiries himself. An involved CEO isn’t the craziest thing to expect from a relatively small company, but things got weird fast. After all, Deciem’s tagline is “The Abnormal Beauty Company.” What started as a seemingly transparent act, we watched (in horror) as Truaxe ended business relationships and blasted other brands via Deciem’s Instagram posts. At this point fans were divided; some loved his open line of communication, while others saw it as a marketing scheme. Either way, you could still get your beloved Retinol for under 10 bucks. With his latest post, we may need to prepare ourselves to say goodbye to The Ordinary, and all other Deciem brands. Their main website is down, in its place is just a glaring red, blank page. In his frantic announcement from earlier this week, Truax relayed to disappointed fans that Deciem will be shut down for at least 2 months, but with the way things are going, we may need to find another affordable skincare brand to obsess over. After posting this article, a judge in Ontario, Canada ordered the removal of Brandon Truaxe as Deciem’s CEO. Per the request of Estée Lauder, Truaxe has been replaced with co-CEO Nicola Kilner on an interim basis. 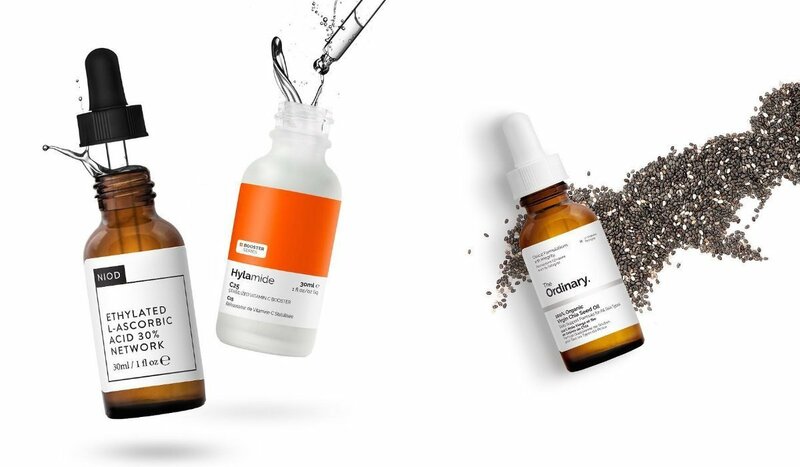 Though the exact future of Deciem is unknown, we can now rejoice and order our favorite products from The Ordinary once again!